Buckswood have once again come out on top, with a number of impressive performances at the Hastings Music Festival, building on its success of previous years. Buckswood students showcased their talents in multiple disciplines, with many students coming home with trophies. The annual music competition took place at the White Rock Theatre over two weeks at the beginning of March. The school have been very successful in the competition in previous years and this year certainly didn’t disappoint the audience and judges. The eccentric and unique Buckswood Bagpipe Band took to the stage once again, showing the audience the traditions of the school and the many instruments they use. The band, which includes 11 students, won 1st place in the World Music class, later they also received a special trophy for being ‘Best ensemble in the Festival’. Student Abigail Reece won a remarkable 7 trophies in this year’s festival, including four first place prizes in the categories; Piano – French Class, English Art Song, Singing Recital and English Folk Song. Abigail was also awarded an additional 2 special trophies, one for ‘The Highest Aggregated Score’ in the singing and instrumental class and another for the ‘Most Promising Singer’ of the Festival this year. Another Buckswood student, Harry Parkinson, came home with an impressive 5 trophies including first place in the class Dance – Modern Trio. 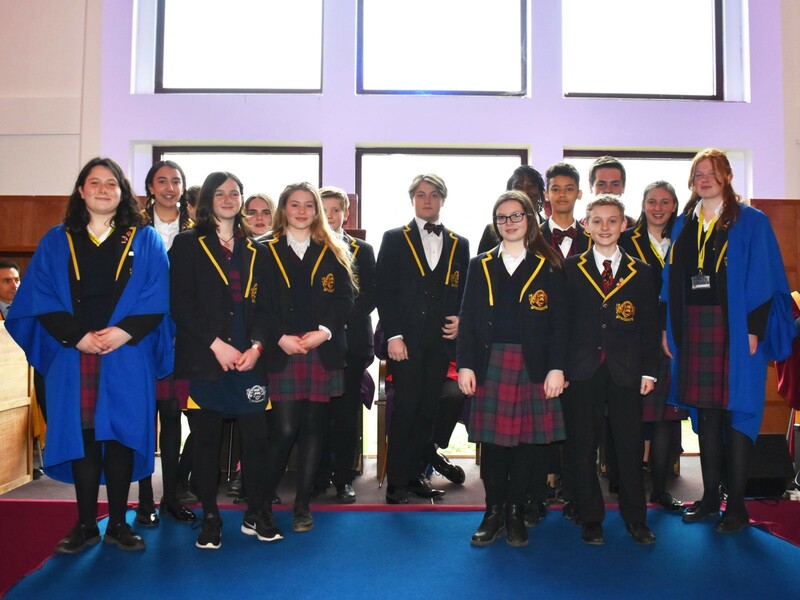 “The Festival has given our students a fantastic opportunity to perform in front of peers and specialists in a competitive but encouraging environment. 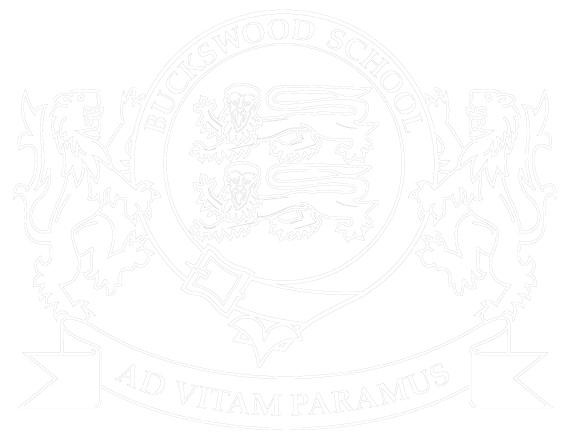 Buckswood has had a successful year with both first time competitors and those achieving a hat-trick, taking home trophies for best act of the festival and best ensemble in the festival.” Added Mr Curd, Head of Music at Buckswood.